edition of Thoughts of Home on Thursday. 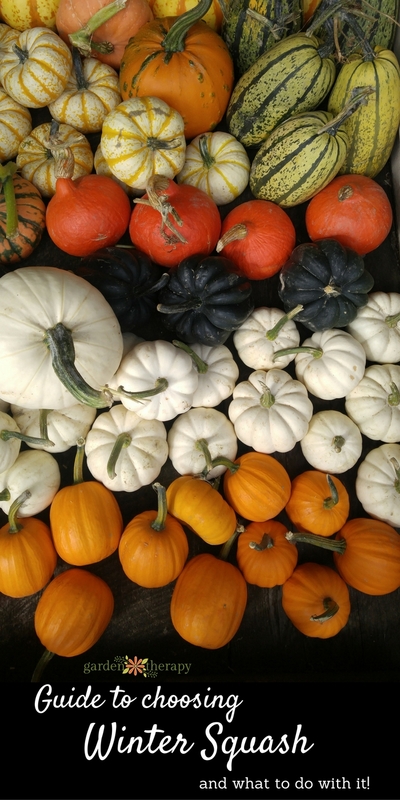 This is your day to share all of your wonderful fall and Thanksgiving inspiration. 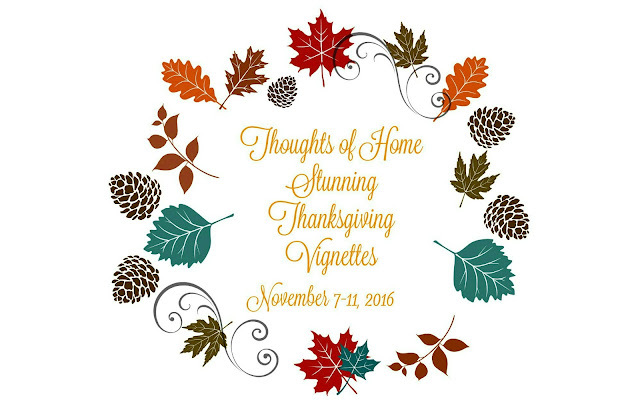 all of the Thoughts of Home hostesses would tell you face to face how thankful we are for you. Now to last week's features. 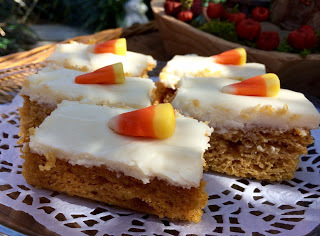 Kitty of Kitty's Kozy Kitchen is such a good cook, and her Pumpkin Bars with Cream Cheese sound delicious. 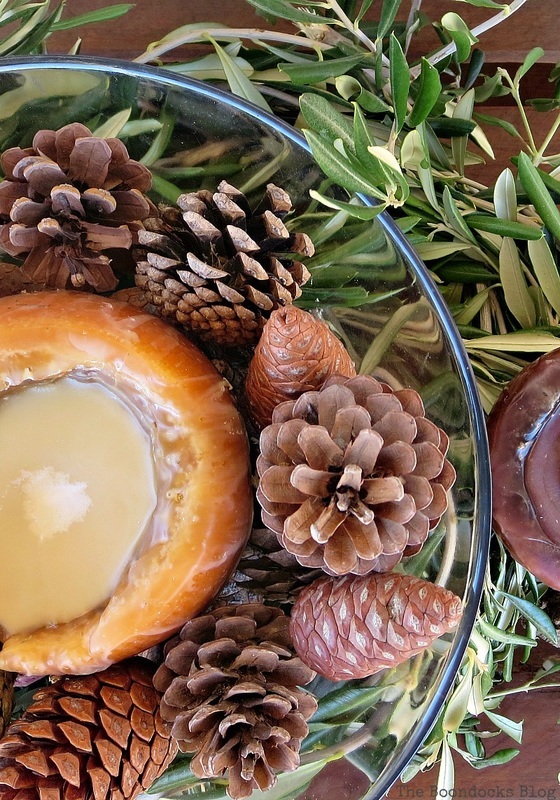 shares beautiful, natural elements for her home in Natural Thanksgiving Centerpieces. Amy of a Day of Small Things has a beautiful message to share,as she always does,in Beauty in the Simple. And now to this week's party. We ask that you please: 1. Link back to this post or any of the four hosts websites. 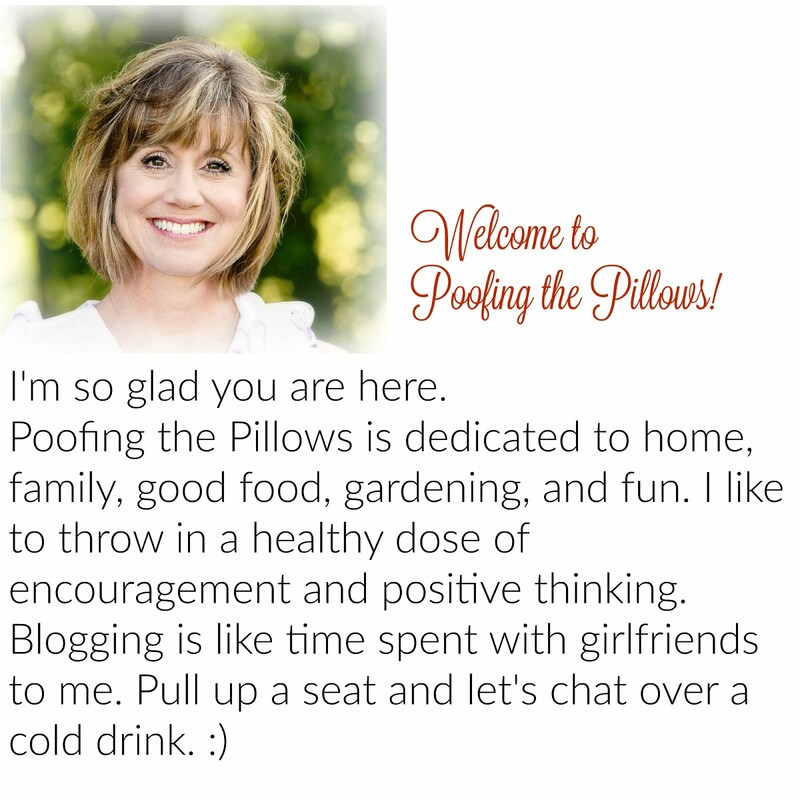 Laura of White Spray Paint Stacey from Poofing The Pillows Laura of Decor To Adore Jemma from At Home With Jemma 2. Share up to three of your favorite posts, remembering to not link to advertising or shops. I have been enjoying the links so much this week. This is such a great time of year to share décor, table settings and all the things that make the holidays fun! Nice features, Stacey. Thank you for the linky. Stacey thank you so much for the feature. I am honored to be a part of such a talented group of ladies. I hope you have a wonderful rest of the week. Hi Stacey, I linked up and then came back and read the post. 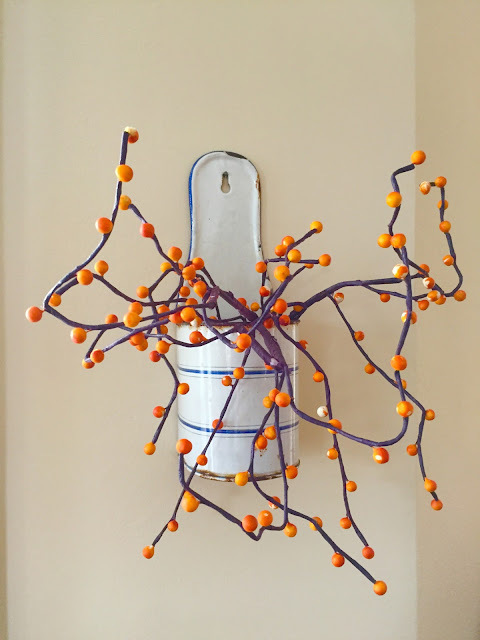 I linked a Santa Upcycle post. Feel free to delete it. I should have read that it was a special fall and Thanksgiving party. :( My bad! Thank you for hosting. I look forward to seeing what everyone is working on each week! Enjoy the day. Lovely features as always Stacey. Thanks for hosting. Thanks so much for the wonderful party! Have a wonderful week. 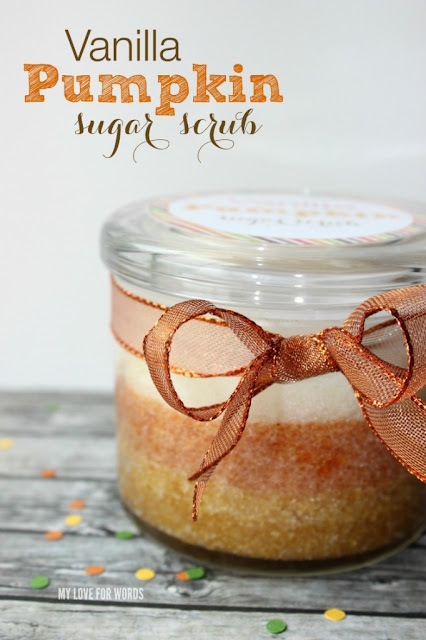 I'm going to have to give that Vanilla Pumpkin Scrub a try...and hopefully won't scoop it out of the jar and into my mouth! LOL Love and hugs to you!! I love your link party, Stacey! Thanks for hosting!